or, maybe, a guy with a big boat? who first put a snooze-button on an alarm clock. curved, undo arrow on my computer screen. I want to meet the guy who invented reverse. when you’d put too much salt in the soup? and I want that person to like me very much. if this person plays banjo or prefers Lite beer. but I want to be able to change my mind. This poem first appeared in The Cliffs “Soundings”. 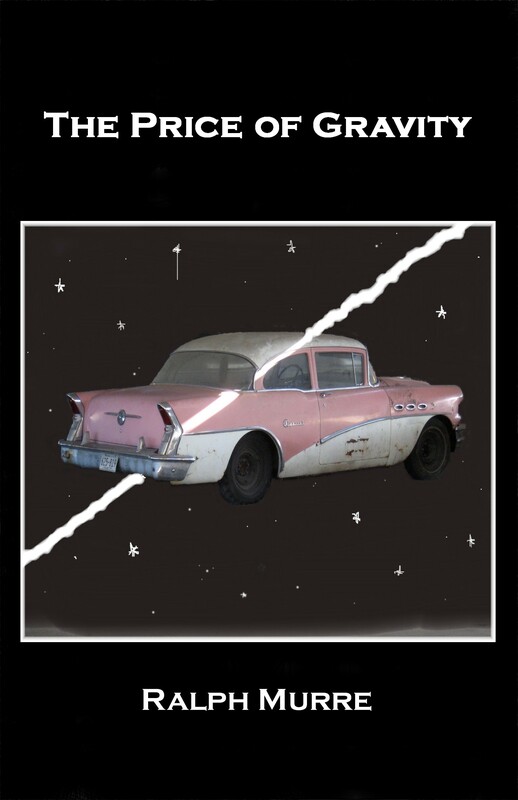 Ralph Murre is a recovering Wisconsin farm boy who has taken to poetry instead of plowing, since the pay rate is about the same, and the females involved tend to be human rather than Holstein. 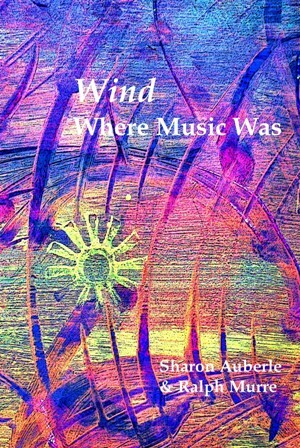 His books to date are Crude Red Boat (now out of print), Psalms, The Price of Gravity and, most recent and co-authored with Sharon Auberle, Wind Where Music Was. 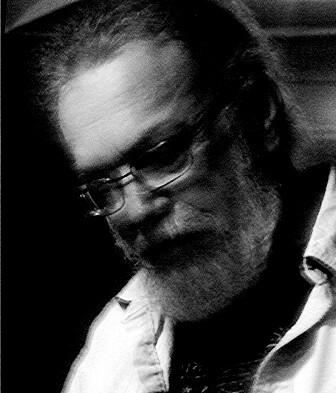 He has been honored to serve as the 2015-2017 Poet Laureate of Door County, Wisconsin.You can learn more about Ralph, and enjoy his photographs, drawings, and more poetry, at his Arem Arvinson blog. Aaah, y' bunch a sweethearts -- thanks so much. Keep yer eyes open for an island fer the lot o' us. Mimi; don't push the banjo thing. Thanks, Ralph. Really enjoy your light touch. Great poem, love the dry humor. 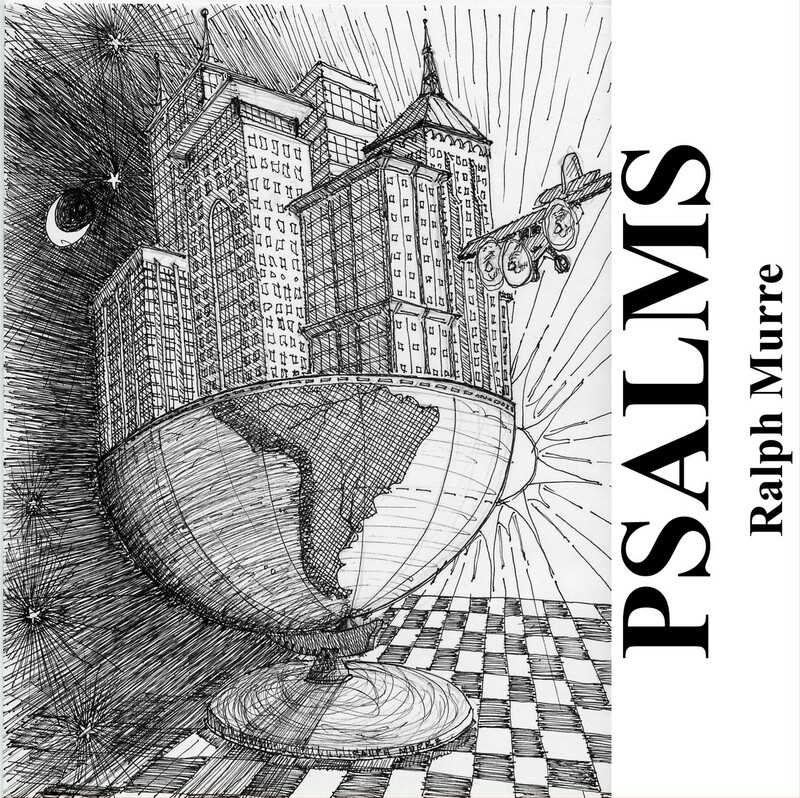 Ralph Murre - one of Wisconsin's gifts to poetry and unconventional thinking! Yay! Another excellent poem from the recovering farm boy! You continue to inspire me. Ralph, wouldn't hell be being stranded on an island and there was only Lite Beer? Unless, of course, there are brats in need of boiling. Then Lite beer comes in handy, just like the "undo" button on my keyboard. Nice poem, brother. Keep 'em coming. Oh yes to the snooze button!! This poem is delightful, thanks Ralph. Yes, I could tolerate. A fine poem. My kind of poem, for sure, one of YDP's best. You capture well the rhythm of everyday language, of conversation. The last stanza is epic. I really, really like this---poem & sentiment both!! !